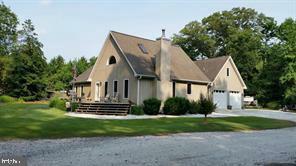 "Exceptionally maintained quality built 2003 home nestled on thirty private acres. Custom concrete pool with pool shed, hot tub. Amenities include hardwood and ceramic tile flooring, cherry cabinets, soapstone and granite counters. 40 X 18 insulated attic, partially floored. Significant storage space or room for a future use. Working Horse Farm with 36 X 48 Conestoga Metal Barn, concrete flooring and 200 Amp Service. Three 12 X 12 matted stalls with expansion room for more. Climate controlled 12 X 24 tack room/office with two phone lines, internet, bamboo flooring over concrete. Exterior wash stall. Three grass pastures with two board wood fencing, 1 paddock is electrified. Two run-in sheds and four frost free spigots. Three Bay 30 X 64 Garage/Shop Shirk Metal Building, 100 Amp Service. Concrete floor, completely insulated walls and ceiling. Three overhead doors. #1 10' h X 10' w with electric garage opener. #2 10' h X 12' w. #3 10' h X 10' w. Progressive drainage system to move water. Owner contracted custom concrete 16 x 32 salt water pool. Swim jets. Full width steps and full length bench. 16 X 16 pool shed with 12 X 16 overhang for entertaining and barbecues. Walk to the public marina from your own private Hunters Paradise. Seasonal pond-deer, turkey, geese abound! Distance to Easton (13 mi), Annapolis (53), Baltimore (81), Philadelphia (125)." 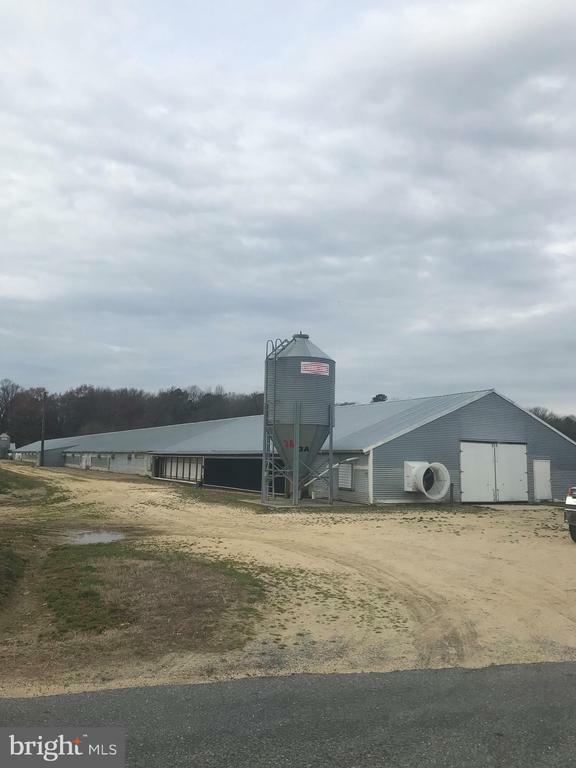 "Pristine poultry farm on 6.16 acres, with 3 computerized poultry houses. all three were last used for Perdue as tier 3 grower. 7 support buildings; 100 KW diesel generator. Horse stable and paddock. 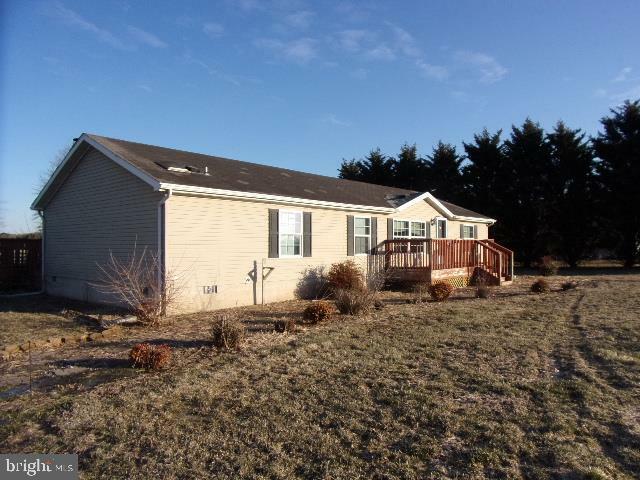 New roof on a 3BR, 2BA rancher with full basement; front and rear decks, circle driveway, Xfininity Cable TV ; much more." "78 Acres! Abundance of cleared ground for farming and plenty of woods for hunting. If you like to hunt, you shouldn't be disappointed here... lots of deer and turkey in this area. It's why the farm is called Whitetail Farm.There is not a residence on this farm. The bedroom and bathroom were entered in order to save the listing as a farm." "Preston - Choptank Waterfront features 5.82 acres of private waterfront. You will love the private treed lane to the waterfront, featuring expansive water views. The home features 4 bedrooms 3 full baths. Open floor plan with entertaining in mind. Call today for your showing appointment. Home shows pride of ownership, model condition." "NICE CONTEMPORARY HOME... situated on a very private 1+ acre lot just 1 block from Ganey's Wharf. Interior features include:Beautiful stone hearth with wood stove in the family room* Hardwood floors* Cathedral ceilings*Loft for 3rd bedroom* Deck off the family room and Master Bedroom*Exterior features include: Heated 30x40 pole barn*Heated 2-car attached garage with unfinished room above*Shed*Invisible fence for the pet lover. Public Boat ramp right next door." 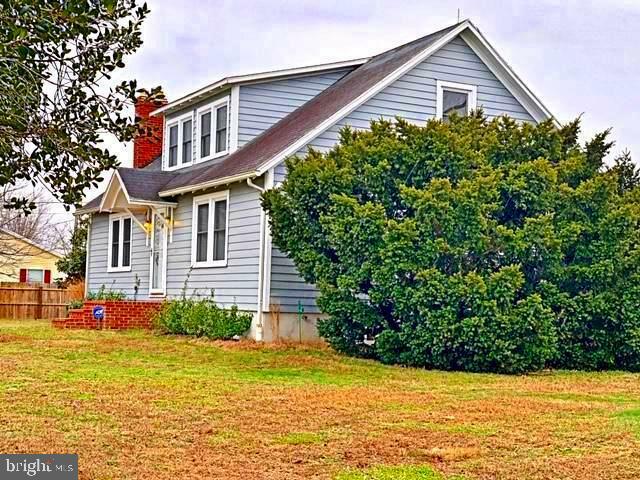 "Panoramic view of open spaces, yet minutes to Easton or Denton. Immaculate home in natural setting offers hardwood floors, granite counter tops, top of the line heating/cooling system, roof-top solar panels, and many other upgrades. It features a Great Room with views of cultivated crops and distant pictorial farm. Open floor plan, so entertaining is a pleasure. Closet space and storage space abounds. Wooded back drop with meandering creek along historic Underground Railroad route. **The house is wonderful but the neighbors make it even harder to leave. Never will you live next to such amazing people. The house has lots of room for inside storage and a shed for your tools and mower and other outdoor things. The yard has plenty of room for gardening or space for kids to play. Fruit trees were planted a couple of years ago and are already producing fruit." 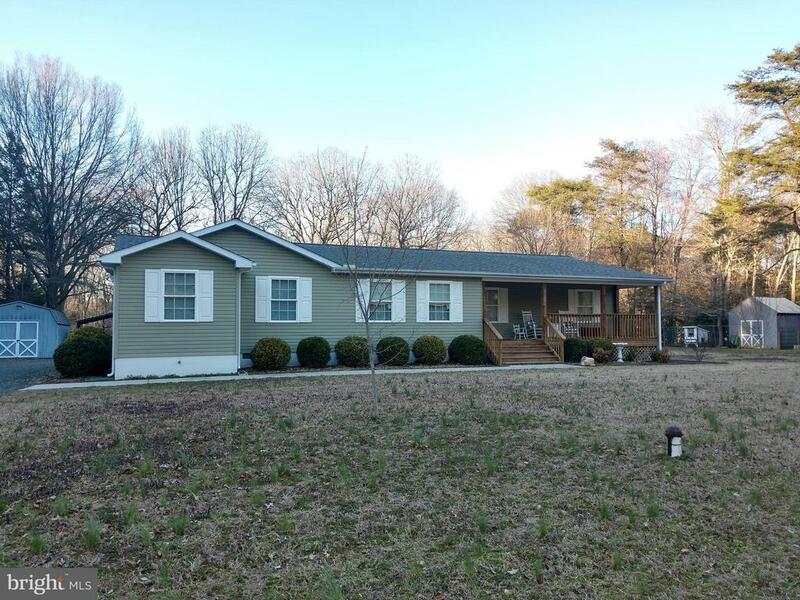 "Preston - This 3 bedroom rancher located on 9.8 acres is private and great for hunting. You can also bring your horses. Call today for a showing appointment. THIS SALE INCLUDES TWO PARCELS TAX ID 04-010507 AND 04-027361. They will total 9.8 Acres"
"Country living at its best! Less than a mile to public boat ramp, dock and picnic area on the Choptank River. split bedroom design for master suite privacy. Master bath includes corner soaking tub and separate shower. Great for the animal lover with laminate floors in the living areas, huge laundry room big enough to have an extra freezer and huge storage closet. There's a pull down stairs for easy access to the attic, two sheds for outside storage. 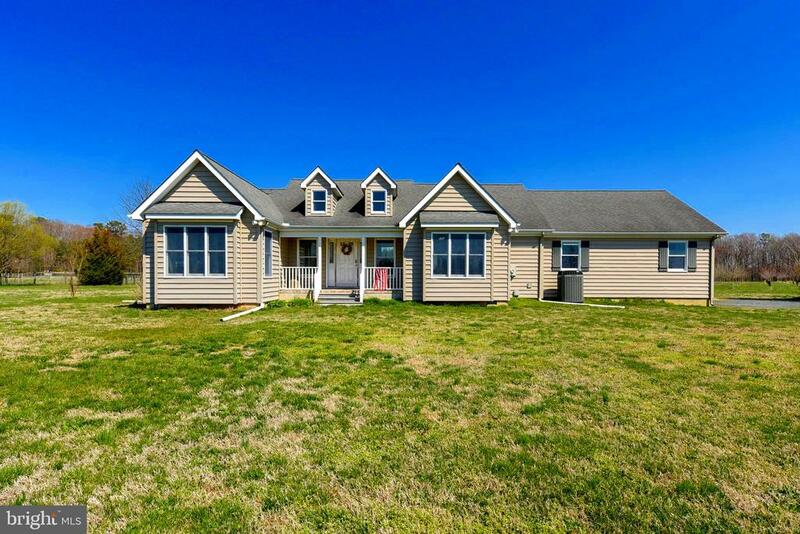 This spacious home on 1 acre is waiting for you to call it home!" 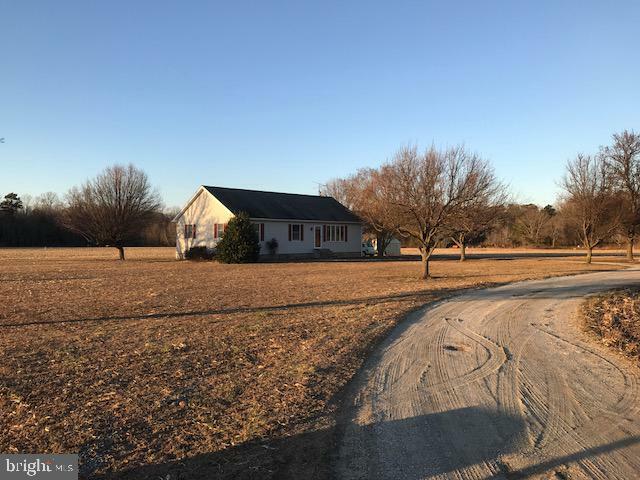 "Charming and Spacious 3 BR/ 2BA Cape Cod on .76 Acres with a FULL BASEMENT which has been completely WATERPROOFED with a TRANSFERABLE WARRANTY. This additional space is perfect for someone's vision to renovate to add more living space or to have a huge area for storage. New hardwood flooring, updated bathrooms, new kitchen counter top & sink plus freshly painted throughout. Large Living Room with a Brick Fireplace and the Master Bedroom is enormous with a separate sitting area and new carpet. Close by is fine dining restaurants & shops of Easton & Denton. Convenient tax-free shopping & beaches in DE. Well situated for commuting West of the Bay. Call today for a showing!" 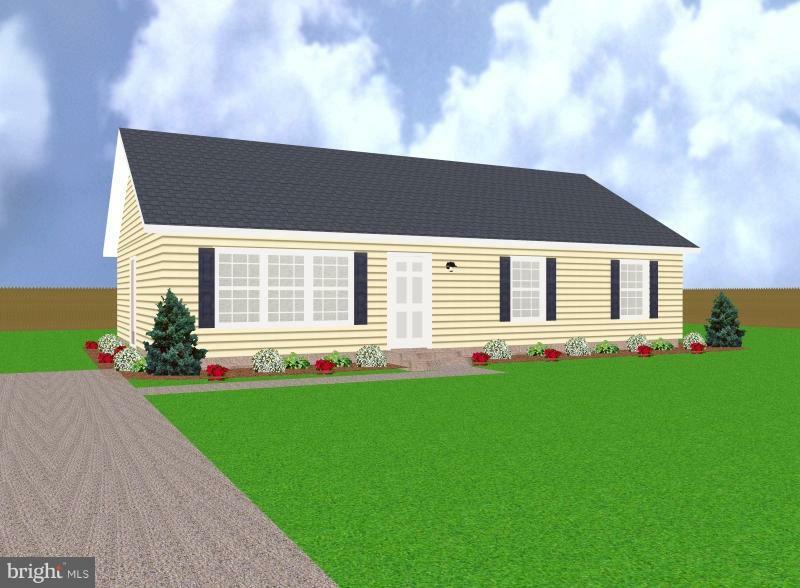 "To Be Built 28' x 46' 3 bedroom 2 bath rancher. Can customize the plan to fit your needs. Garage, decks, porches can be quoted. Looking at a Fall 2019 delivery. 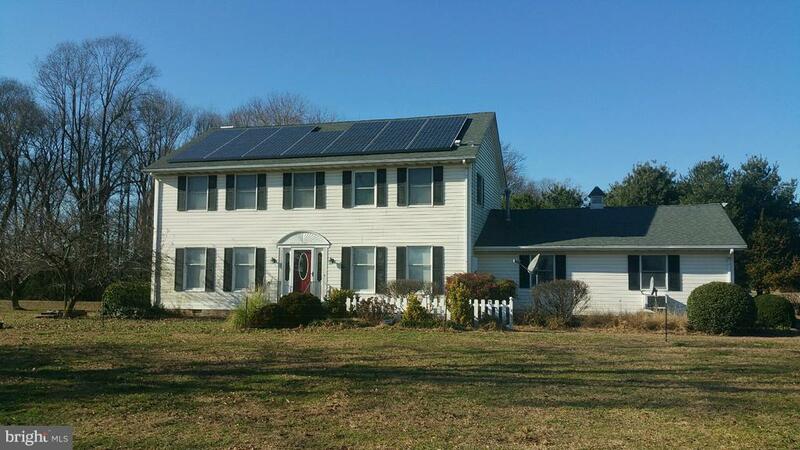 Energy efficient new home with Conditioned Crawlspace. Utility bills less than $100 mo." 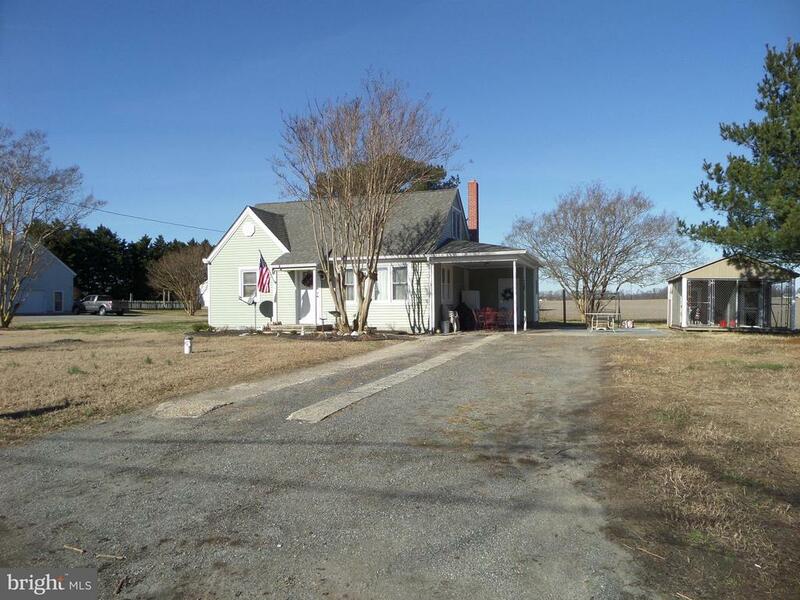 "Charming Cape Cod one mile from Choptank marina, close to Preston and Easton. 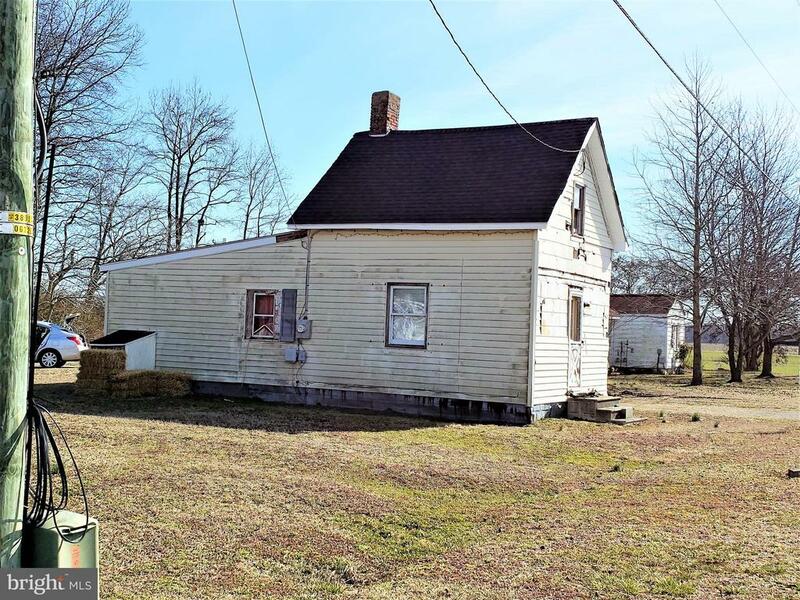 This 3 bedroom 1 bath home has many improvements including new roof and siding on the house and shop in back yard. Updated electric throughout the house. Original refinished hardwood floors. Kitchen features refinished cabinets, new counter top and sink. Enjoy this beautiful country setting outside on the patio area. 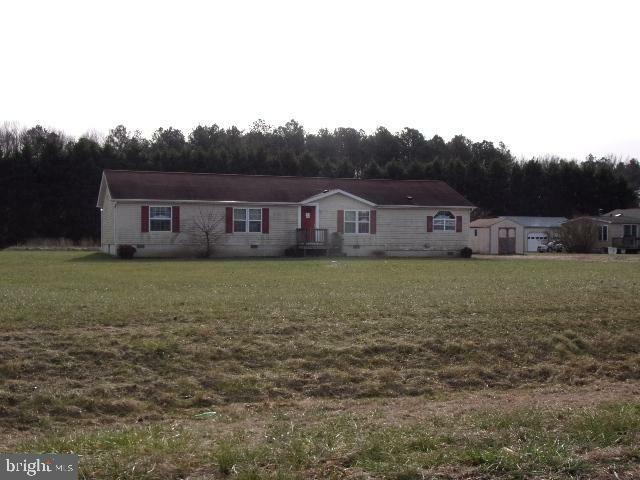 Motivated sellers all offers considered"
"Come check out this 3 bedroom rancher located between Easton and Preston. Call today for your appointment to see this house." "Why rent when home ownership can be yours? 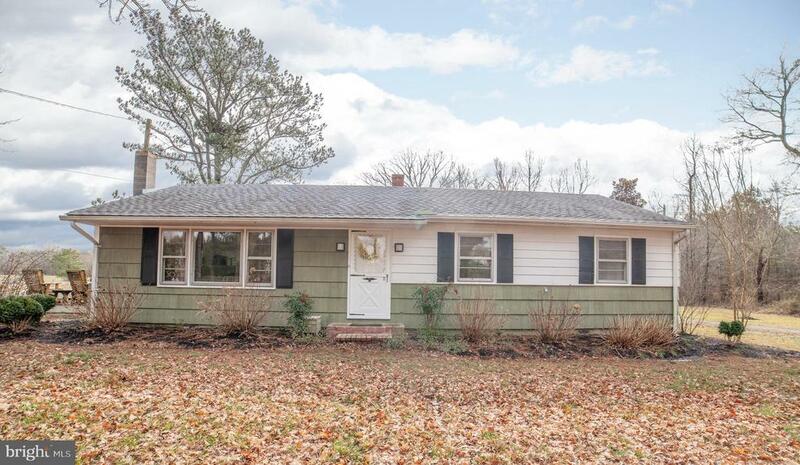 Cozy, clean, exceptionally well maintained home on almost a half acre parcel. Home offers a fully floored upstairs storage space and a detached garage waiting to become the man cave/workshop. All appliances convey. Come tour this value loaded home!A"
"This home sits on just over an acre of land with views from the rear deck of serene farmland. 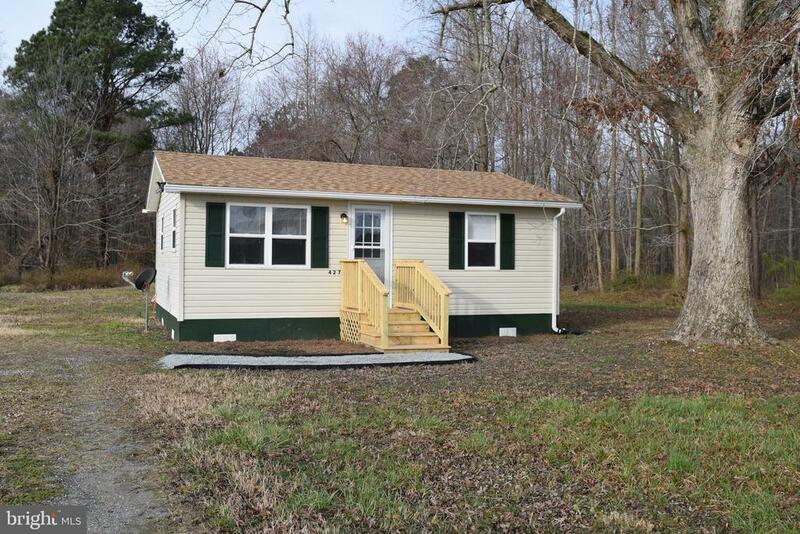 Located just off of Dover Road for ease of travel between Caroline and Talbot Counties. Storage shed in the rear to hold all of the tools and toys. Entering inside from the front deck you will find a living room, family room with wood burning fireplace open to the kitchen, three bedrooms and two full bathrooms. All of this is just waiting for your personal touches to turn it from a house into your home." "The cutest house you ever did see! 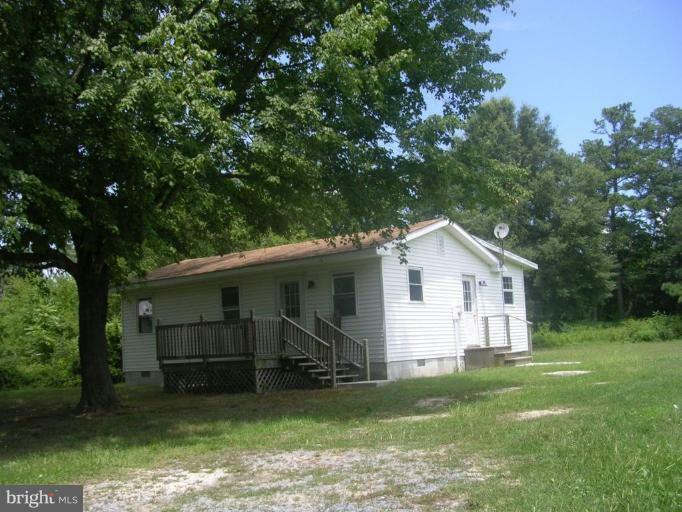 2 bedroom 1 bath cottage situated on 1.22 acres. Upgrades include: All new kitchen with new counter tops, cabinets, and appliances. 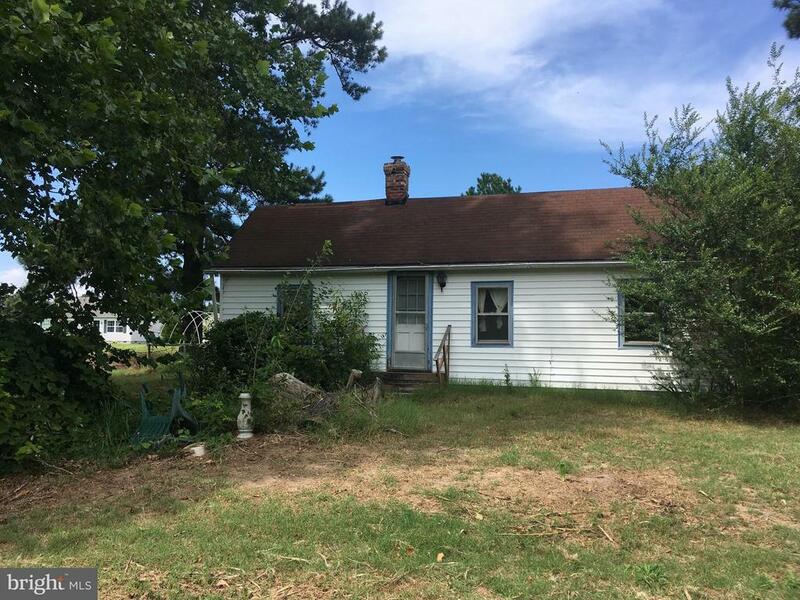 New flooring throughout, new baseboards, washer/dryer less than a year old, new bathroom shower and vanity, new roof in 2018, new well in 1998, plus many more! Previously was used as a rental at $850 a month. Perfect for first time home buyer or investor. You won't have to lift a finger in this pristine home. Partially wooded and abundant with turkey and deer." "DOUBLE WIDE. 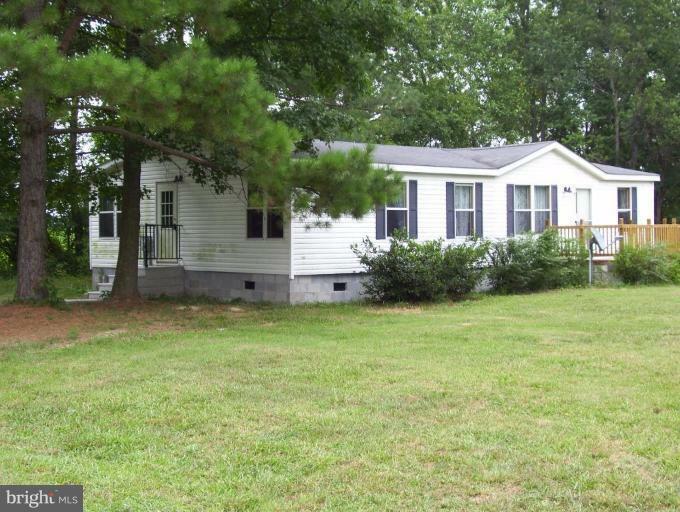 BACKS UP TO WOODS & FIELD, LARGE FRONT YARD. MASTER BED ROOM SEPARATED FROM KIDS BED ROOMS AND SECOND BATH BY LIVING DINNING COMBINATION. LARGE MASTER BATH HAS GARDEN TUB, SHOWER AND DOUBLE SINK." "COUNTRY RANCHER NEW WIDOWS, ROOF, PAINT, DECK & DUCT WORK. 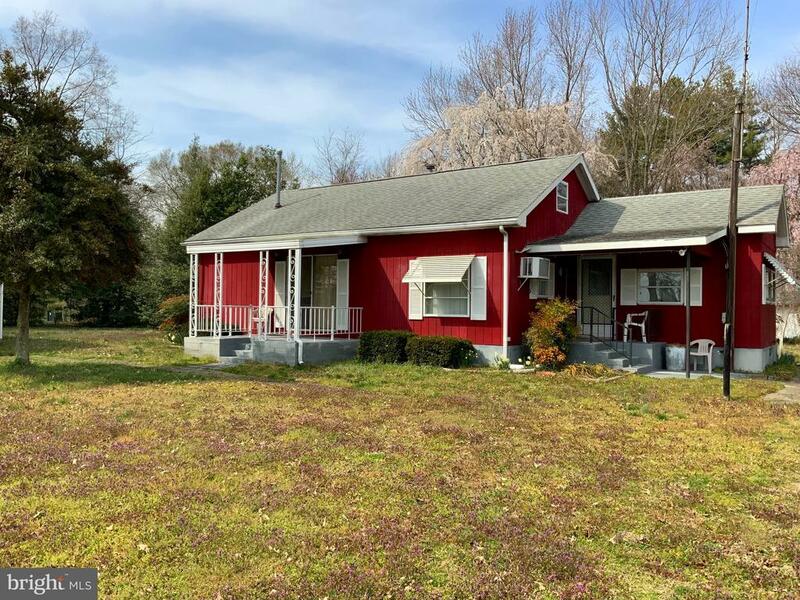 LARGE YARD WITH SHADE TREES.24 hour notice"
"Seller says bring all offers! Lot outside of Preston. 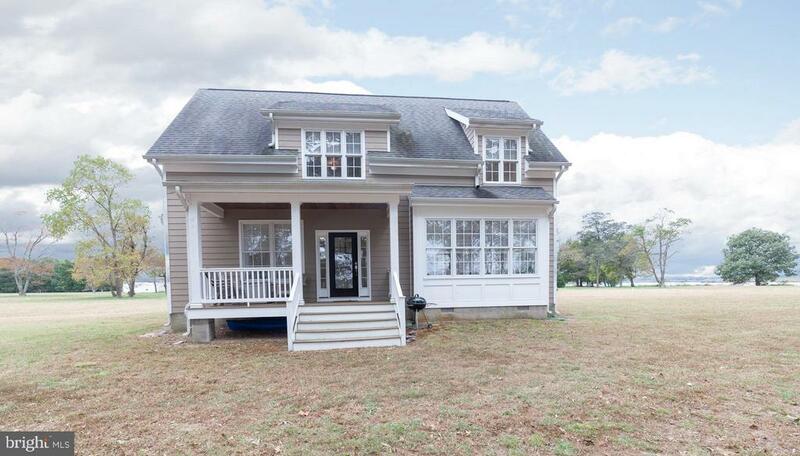 Close to Easton and Preston with a 1.5 story home. Home could be tear down and/or rebuild. Septic and well installed 1988. Electric service is available. Raw land/lot also available on same street. Half acre"
"House renovations started but basically a shell." 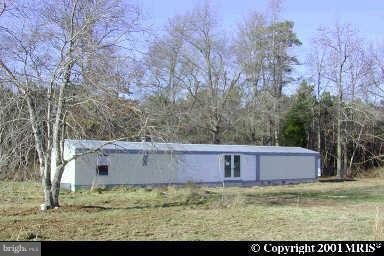 "3 bedroom 1 bath MOBILE HOME on 1.09 ac. 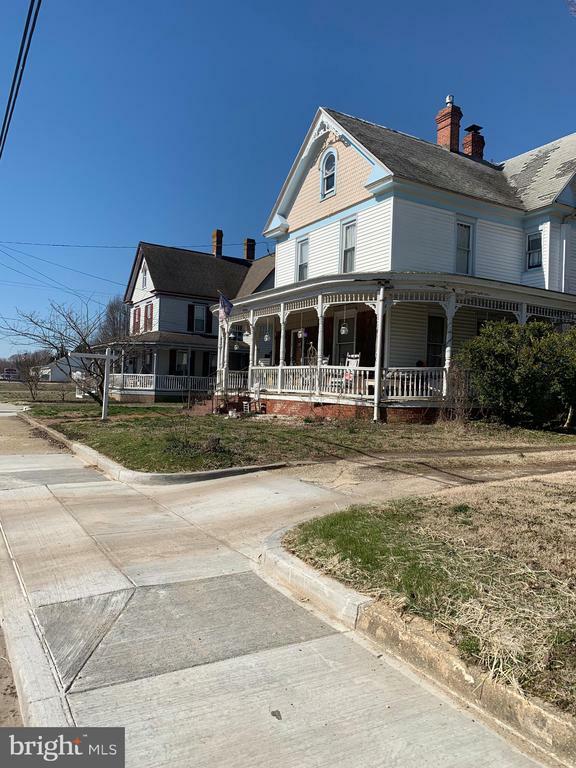 PROPERTY IS BEING SOLD AS IS CONDITION"